BreakLine is an education and employment company that builds an affordable path to compelling careers. Our programs combine skills-based training with professional networking and connect participants directly with hiring managers. BreakLine participants find employment opportunities commensurate with their experience and potential, and our partners access a new pipeline of exceptional applicants. Our BreakLiners are outstanding. You can read their stories in our BreakLine Profiles in Service series. You can also see more about our work in the SF Chronicle, the Wall Street Journal, and on ABC News. 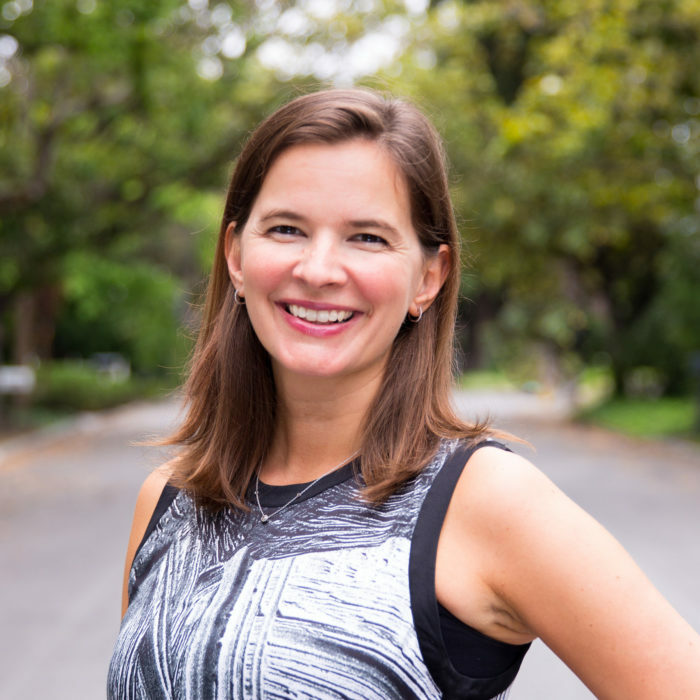 Prior to founding BreakLine, Bethany was an Assistant Dean at Stanford Graduate School of Business (GSB), where she led global and social impact education. Her work included establishing Stanford business education throughout the world, including China, Europe, India, Mexico, and South America. Bethany co-led the creation of a GSB program that provides entrepreneurship education to Post-9/11 Veterans. She also developed case studies and curricular content used by Stanford GSB today. Prior to her time at Stanford, Bethany was a consultant at McKinsey & Co. a leading global management consulting firm. She earned her BA from Princeton University, and her MBA from the Stanford Graduate School of Business. She serves or has served on the advisory boards of a number of nonprofits and social ventures, including Brilliant.org, PROMOTE, and Samaschool. In 2018, she was honored to receive the Secretary of Defense Medal for Outstanding Public Service on behalf of the BreakLine team. 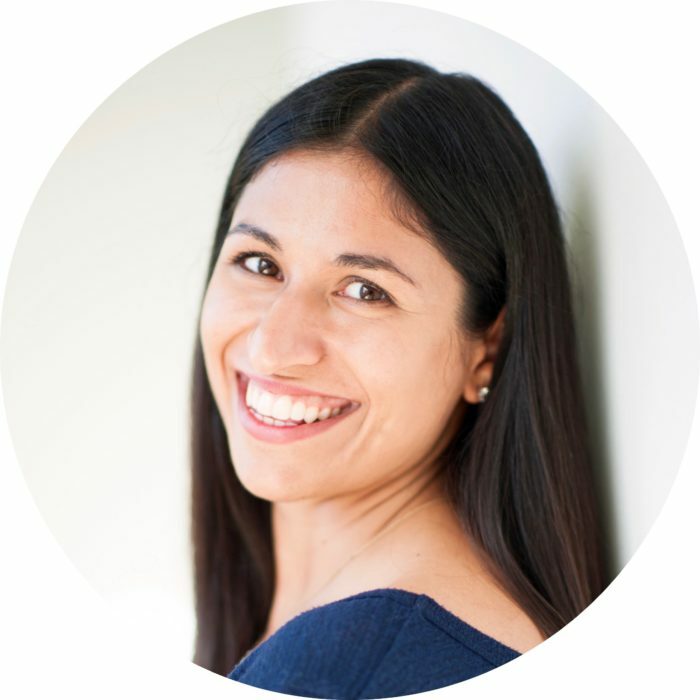 Before joining BreakLine, Ranee was an Associate Director on the Global Innovation Programs team at the Stanford Graduate School of Business. She was responsible for managing the operations of Stanford Ignite, the school’s flagship program in innovation and entrepreneurship, and she led the expansion of the program in the United States, India, France, and England. Ranee received her MA(Hons) from the University of St. Andrews, Scotland. 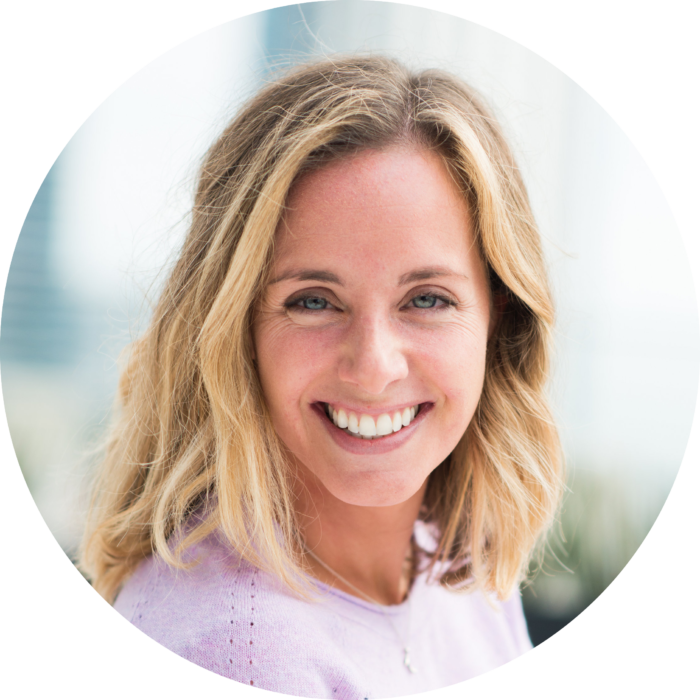 Casey joined BreakLine shortly after graduating from Stanford University where she majored in Product Design. She competed as a striker on the Stanford Varsity Field Hockey team all four years, claiming a conference champion title her senior season. 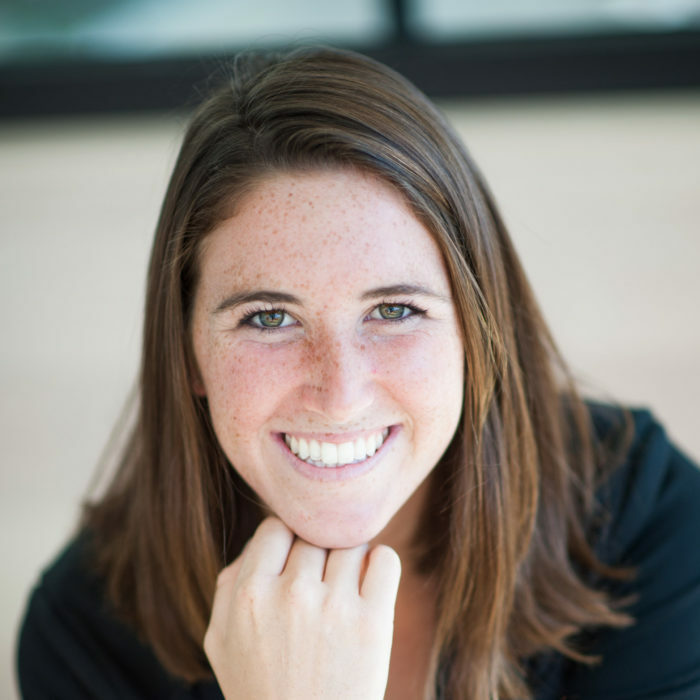 While at Stanford, Casey worked for Stanford Academic Computing Services as a Lead Tech and managed a team of students responsible for campus technical support. She’s the proud daughter of a former Naval Aviator. 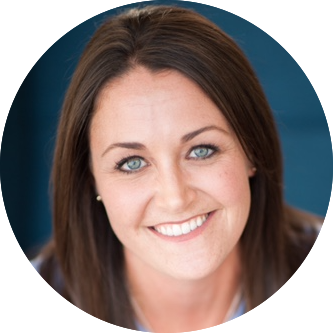 Lauren joins the BreakLine team after having worked largely in the Department of Defense arena for more than a decade. Covering ground on Capitol Hill, the Pentagon, non-profit sector, and as a government contractor, she consistently acted as a liaison between various and multiple entities to develop engagement plans that created partnerships and preserve missions. Lauren is a certified Life Coach and holds a Bachelor of Arts in Communications from Texas A&M University. She is a proud military brat and grateful wife of a BreakLine alum and Marine attack pilot. Caroline was a scholar athlete at Stanford University, majoring in Science, Technology, and Society. She captained the Varsity Women’s Field Hockey team to the program’s first ever conference championship in her senior year. 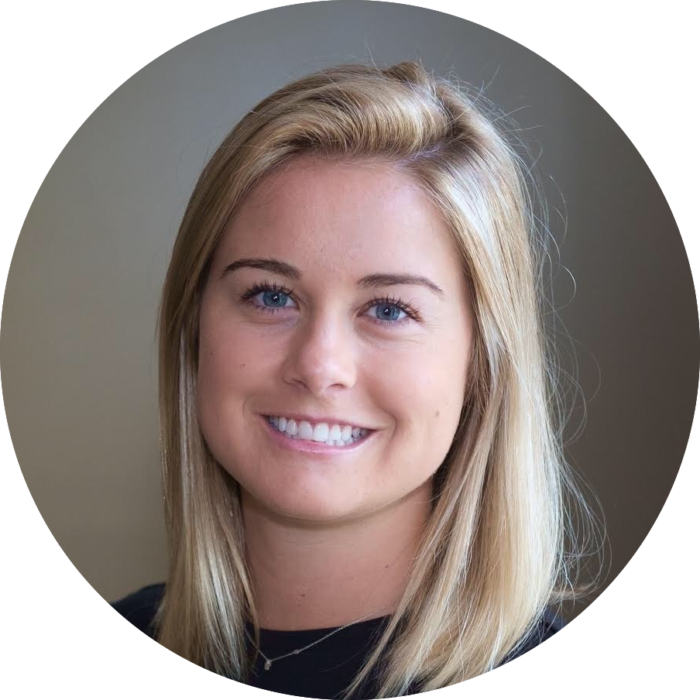 While at Stanford, Caroline served as the Director of Technology and Communications for Stanford’s pre-professional club, Stanford Marketing. She is also the proud sister of an Army veteran. Molly is an Air Force veteran and BreakLine alum (Summer 2017 cohort). 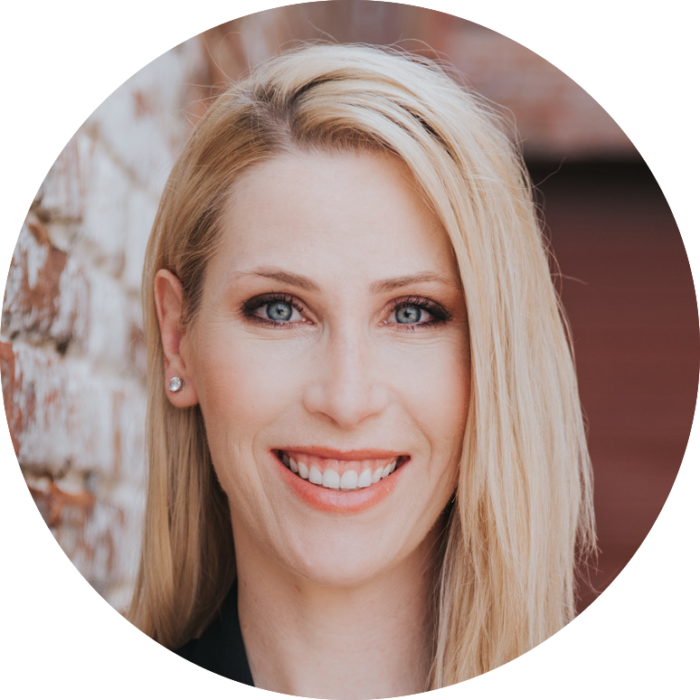 She served 12 years on Active Duty as a C-17 and KC-10 pilot and, through the BreakLine Tech program, successfully transitioned to a role as a Business Integrity Team Lead at Facebook Austin. Her journey led her back to BreakLine, where she pursues her passion of helping talented veterans find meaningful employment after service. 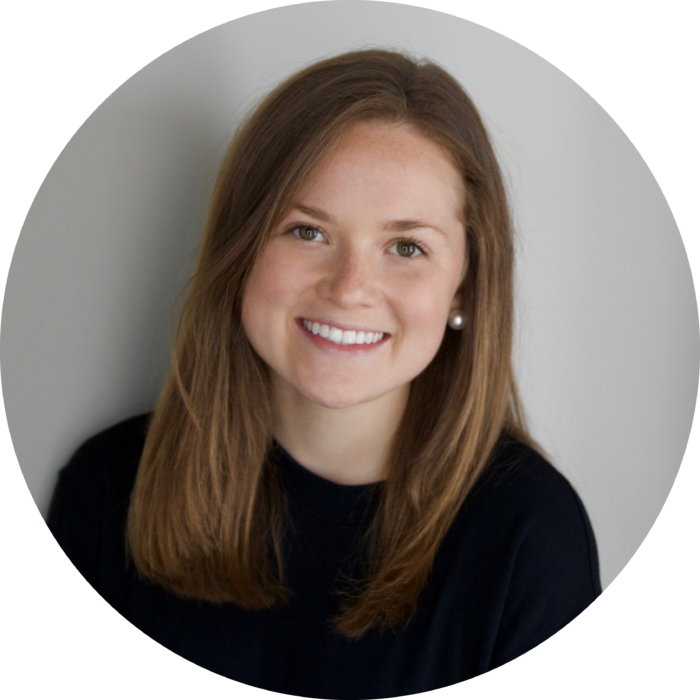 Molly holds a Bachelor of Arts in Humanities and Philosophy from Loyola Marymount University, and in her spare time she flies for the airlines. Haley joined BreakLine shortly after graduating from Texas A&M University where she majored in Psychology. While at A&M, Haley worked for the Dean of the College of Liberal Arts as a writing intern. She is also the proud wife of an Army Officer. Tanya joined BreakLine after serving for 12 years in the United States Air Force. An accomplished combat pilot, she has over 2,500 flight hours. She completed her time in the military as the Special Assistant to the Commander where she developed and guided a special portfolio of projects to deliver on the most senior military leader’s installation strategies. Tanya received her BS in Astronautical Engineering from the United States Air Force Academy and her MBA from Pennsylvania State University. She is also the proud wife of an Air Force fighter pilot. 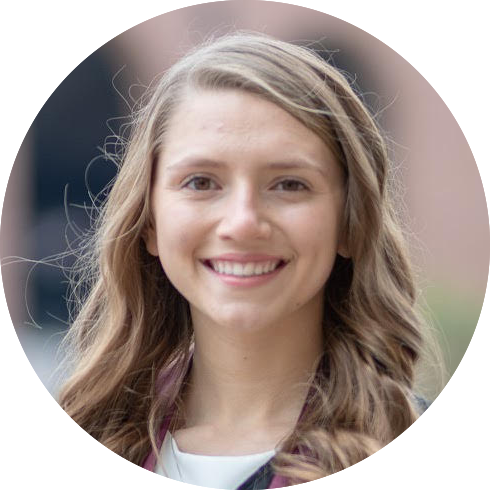 Millie has been involved with BreakLine since her sophomore year in college. She graduated from Stanford University with a Bachelor of Science in Engineering with a concentration in Architectural Design. While at Stanford, Millie captained the field hockey team to the second of consecutive conference championships. Prior to joining the BreakLine team full-time, she continued her outreach while working as a construction project manager in Philadelphia. Millie is also the proud cousin of a Marine. Have questions about our programs or application? Feel free to get in touch! Interested in attending a BreakLine program? Start your application today! Want to be the first to hear about our new program offerings and keep up to date with BreakLine news? Sign up for our updates! © 2019 BreakLine. All Rights Reserved.